In describing bringing home a rescue animal, someone wrote "he's [the dog] is still trying to figure out whether or not you are going to eat him." Learning how to be comfortable in a crate can be useful in a variety of situations - boarding, traveling, etc.. But contrary to popular belief, dogs are not "den animals." Although some dogs learn to like a crate right away, others might need some acclimation. 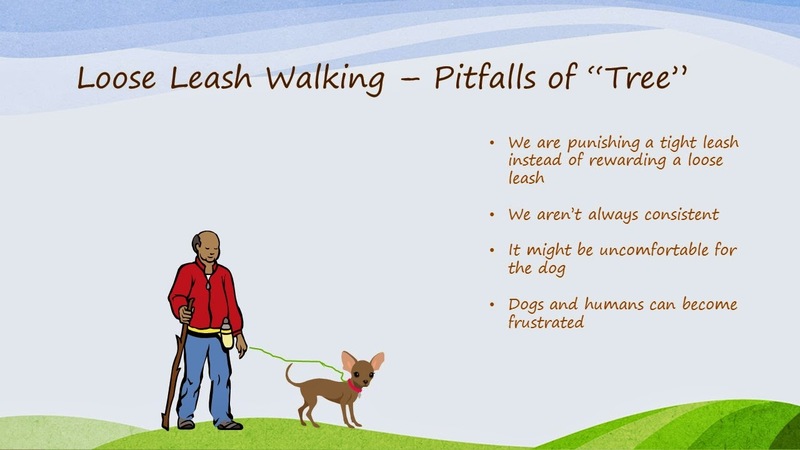 For all the reasons, I mention in Part 2, I don't let my dogs greet strange dogs when they are on leash. Reactivity. Part 5. Operant Conditioning. Before we can ask our dogs to ignore something as interesting as another dog, we need to teach what we want in a boring, calm environment. Reactivity. Part II. What If My Dog Is Friendly? Frustrated greeters - dogs who want to meet other dogs but who get overly excited about it. If he won't go indoors, then try to work on setting up a safe feeling area outside. Maybe a tent like structure, a covered exercise pen, etc.. Something that help him feel not so out the in the open and vulnerable. I recommend not petting for now. Most scared dogs do not find petting reassuring. They would prefer space. I would hold off on petting for now. What looks like calm is probably a dog who is shut down. Psychotropic drugs like Prozac (under vet supervision) is fine as well. But these medicines don't work by themselves. They need to be used in conjunction with management and desensitization and counter conditioning. I recommend a consult with a board certified vet behaviorist. Take things super super slow. Completely ignore him for a couple of days. Later approach a bit closer, toss a treat and leave. Later if pup decides to approach, toss a treat way and behind him. That way he gets rewarded for approaching but also gets relief.